Recently REDUCED!!! 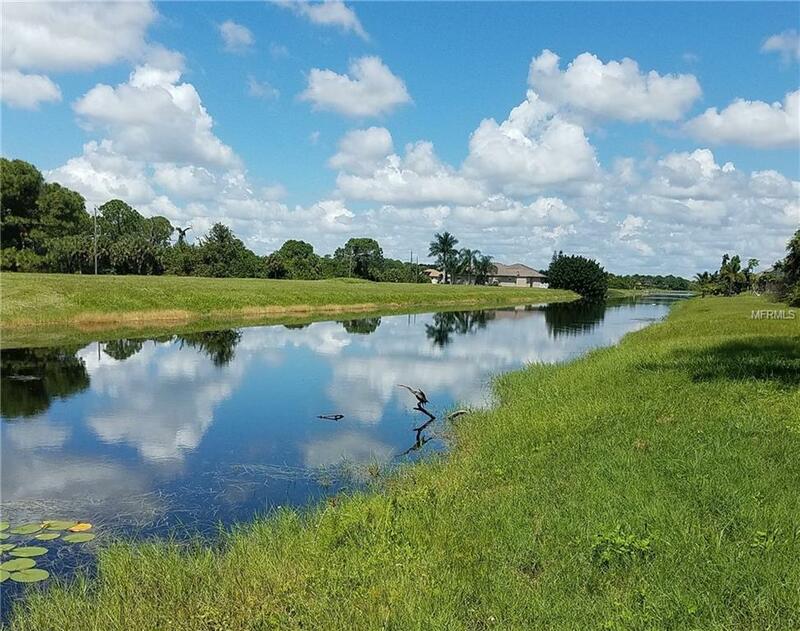 The perfect WATERFRONT lot to build your dream home! This lot and the one next to it can be purchased together as a double lot. Both lots are located in the newer Pine Valley section of Rotonda West. Rotonda West offers 5 golf courses providing 99 holes for all skill levels. A community park located in the center has a Tennis Court and Playground. 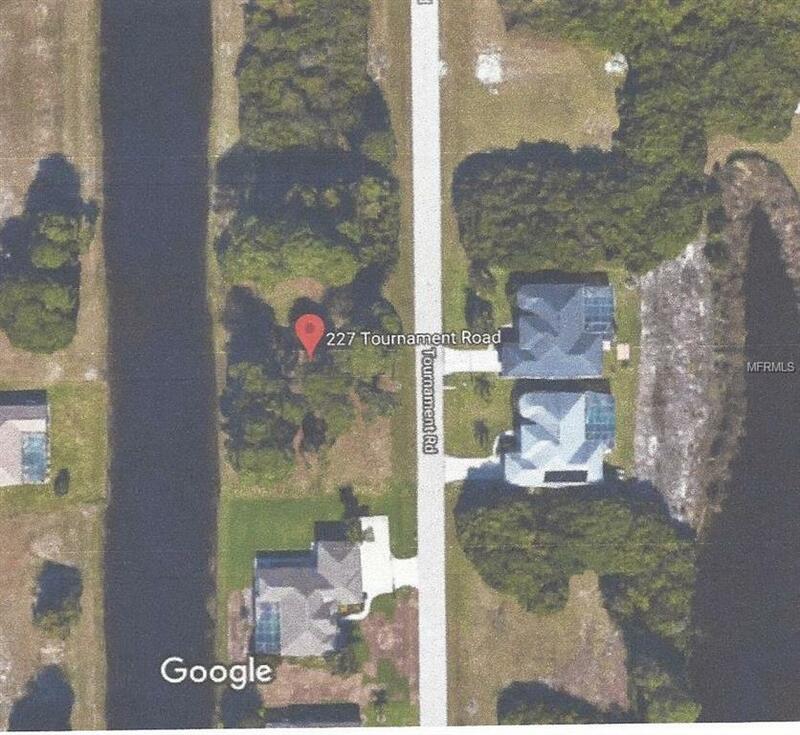 Just minutes away from several beautiful beaches- Englewood Beach, Manasota Key and Boca Grande. Boating, fishing, restaurants, shopping and historic Dearborn Street in downtown Englewood are all within 15-20 minutes.